DeWayne Jr. has over 25 years of wrestling experience. He received a four year scholarship to Fresno State University where he twice was Western Athletic Conference (WAC) champion, twice NCAA Conference Champion and an NCAA All-American. Prior to establishing Zinkin Entertainment and Sports Managment, DeWayne Jr. focused his attention on his family’s commercial real estate development company. In 2001, DeWayne Jr. founded Zinkin Entertainment and Sports Management with partner and MMA veteran Bob Cook. Born and raised in Fresno, California, DeWayne Jr. comes from a family with a strong background in physical fitness and tradition of notable athletes. With his passion for wrestling and sports in general, and having no outlet as a post collegiate wrestler, DeWayne Jr. sought to find a platform where wrestlers and other combat sport athletes could showcase their talents. When MMA debuted as a sport in the early 1990’s, he instinctively recognized an untapped opportunity to integrate his love of wrestling into a professional sports management entity. DeWayne Jr.’s background in sports and business has made Zinkin the most influential and innovative agency in the professional MMA arena. Managing many the industry’s top fighters, DeWayne Jr. is dedicated to providing his athletes with the best and most comprehensive services and support in the industry. 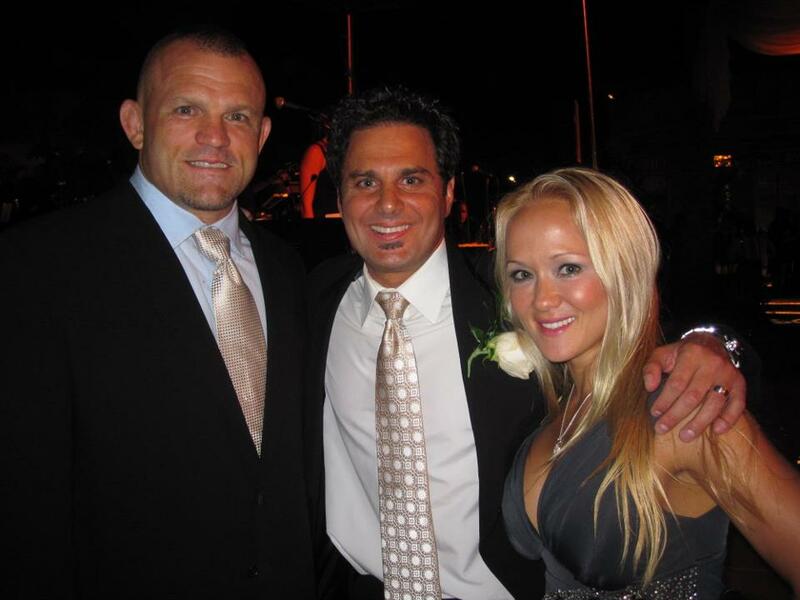 Among, DeWayne Jr.’s many accomplishments in playing a key role in the growth and success of MMA was his nomination into the MMA Hall of Fame (Class of 2011) with the likes MMA legends Forrest Griffin, Frank Mir, BJ Penn Nick Diaz and Tim Sylvia.